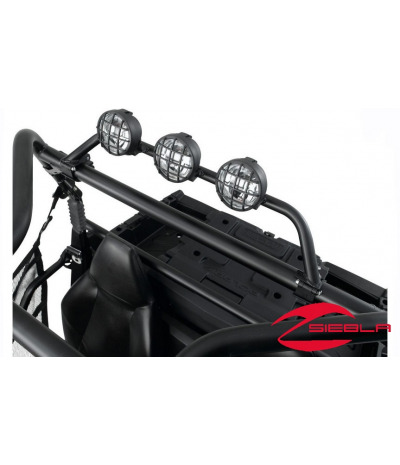 This Light Bar can be attached and removed in seconds with its Lock & Ride® technology. 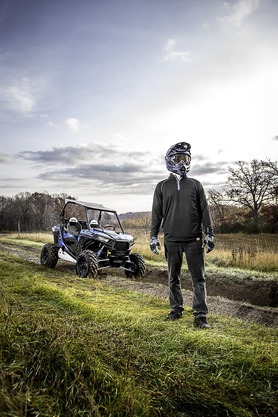 It mounts atop the cage and offers supplemental lighting for off-road situations. 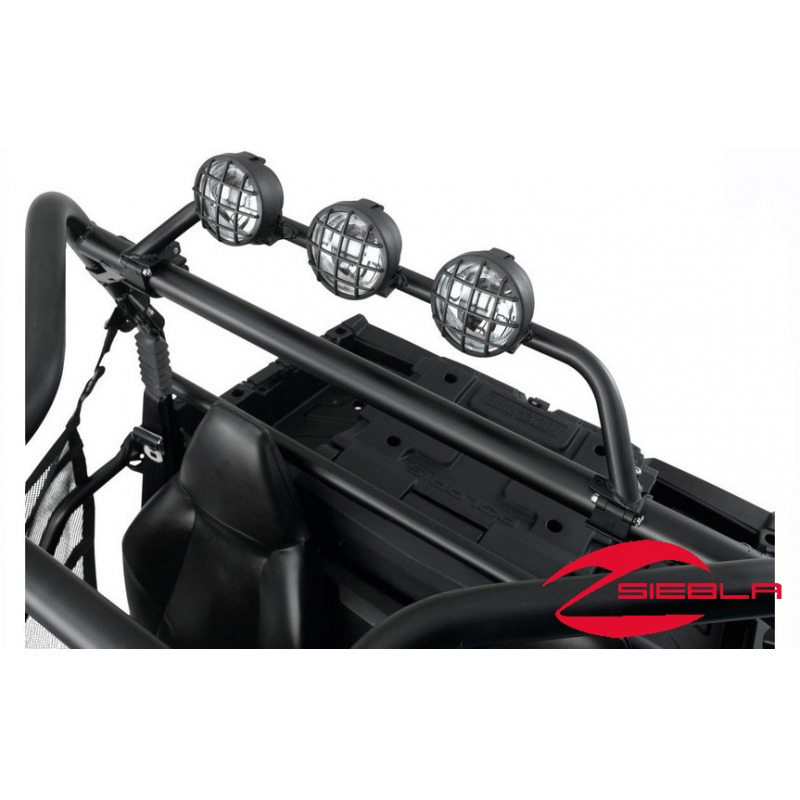 Requires three 35W halogen lights and the Light Bar Wire Harness, each sold separately.